Do you find an annual, monthly, weekly, or even a daily action plan necessary in the sales industry? As a sales executive or any individual who is immersed or involved in the processes of sales transaction, you need to ensure that you can present a competitive advantage that can help you get more sales leads and convert them to actual sales for the business. More so, you have to develop programs and activities that can strengthen your professional relationship with the accounts or clients that you have at hand. All of these can be done if you will prepare a personal sales plan that can guide you and your work processes within a given time period. If you plan to develop a personal sales plan, we highly recommend you to refer to downloadable examples like the ones that are included in the list that we have prepared in this post. 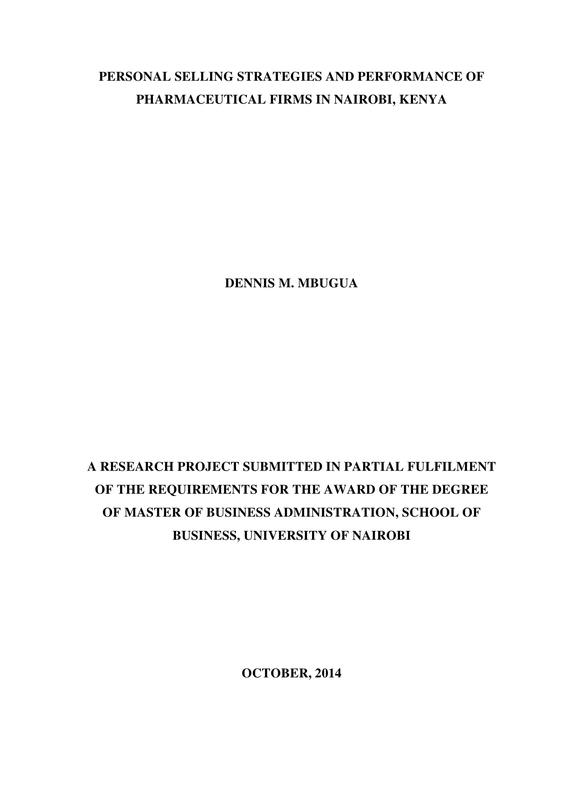 It will be very beneficial for you if you will have different kinds of references at hand. Having downloadable examples as your document guides can make the creation of your personal sales plan a success with ease. 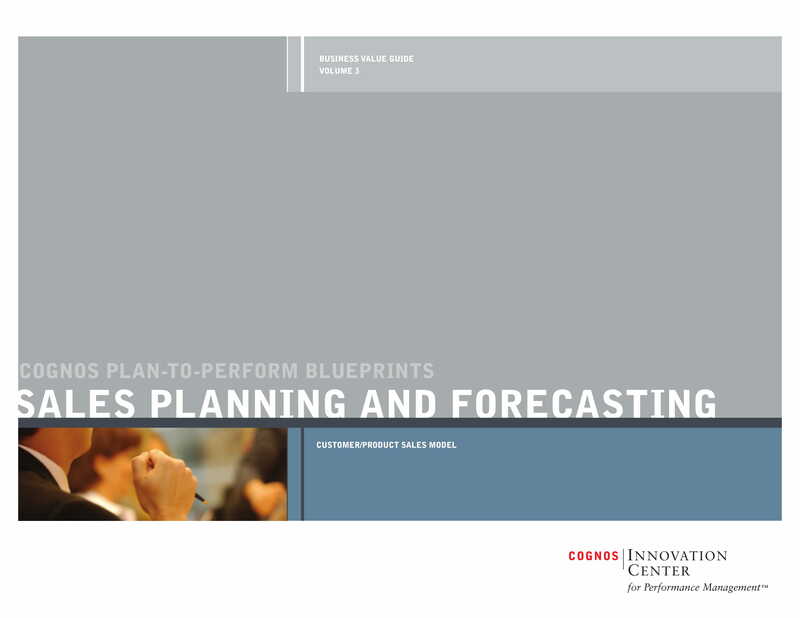 Are You Preparing for the Development of a Personal Sales Plan? Know the vision that the business management and the sales team would like to achieve. It is imperative for you to have a personal sales plan that can reflect the goals and objectives of the organization where you belong. Having a personal sales plan content that is aligned with the clients’ and company’s needs and expectations can help you showcase your professionalism and will allow you to always be on your feet especially with the presence of unforeseen circumstances or impacts from the external environment. 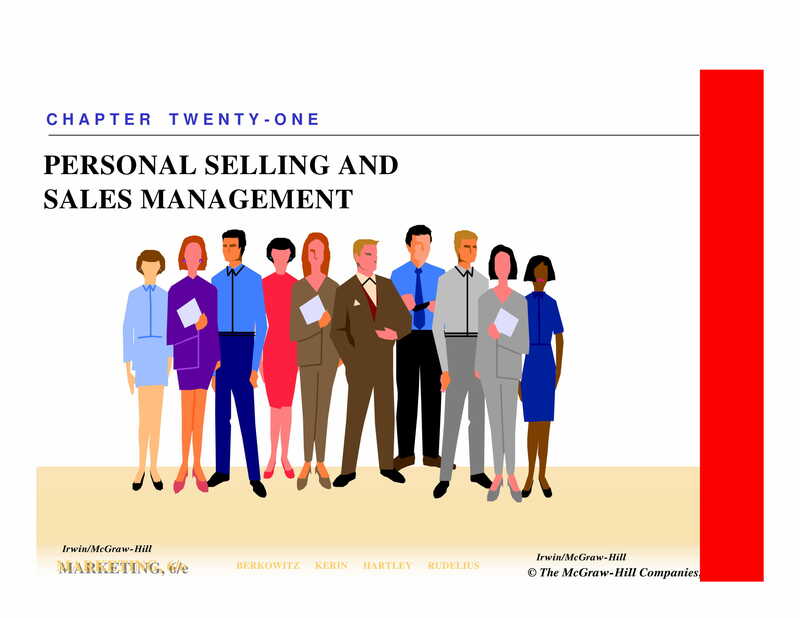 Base the content of your personal sales plan with your actual activities as an individual who is involved in particular sales processes, activities, and transactions. You can first refer to your sales team’s weekly sales activity report or even to the monthly sales quota requirements sheet so you can identify the gap between your actual and current performance with what is expected from you by the business. Referring to these documents can give you an idea on how you can come up with an effective plan of action that can bridge the gap between the condition of and aspiration for your sales performances. Make sure that you will first resort with a review of the current sales plan of the business. You have to ensure that the items that you will include in your personal sales plan can add value to the current needs of the sales team. Moreover, you have to ensure that your call-to-actions will not interfere with the current sales programs of the business and the future processes that the team will execute as a group. In this manner, you can still be a great member of the sales team while ensuring that your personal goals as a sales executive are also achieved. Have an end goal in mind. It is important for you to know what you would like to achieve at the end of the plan’s usage or implementation. You have to set the objectives that you would like to realize and the personal aspirations that you want to achieve. In this manner, you can be well-directed when putting together all the action plans that you will execute. Once you already know what the development of the document is for, consult with the sales team head when it comes to the identification of the improvements that you need for your performance as well as the team’s action plans that are considered as high priorities. Creating a personal sales plan that is based on the requirements of the team as well as your personal and professional needs will allow you to allocate your efforts and deliverable in the most efficient and best way possible. Organize all the items that you would like to include in your personal sales plan. List down all the essential tactics, strategies, activities, and processes that are both related and relevant to your sales undertakings. In this manner, you can ensure that all the details of your personal sales plan are arranged accordingly for you to easily use the document once it has already been finalized. Start developing the layout of the document. 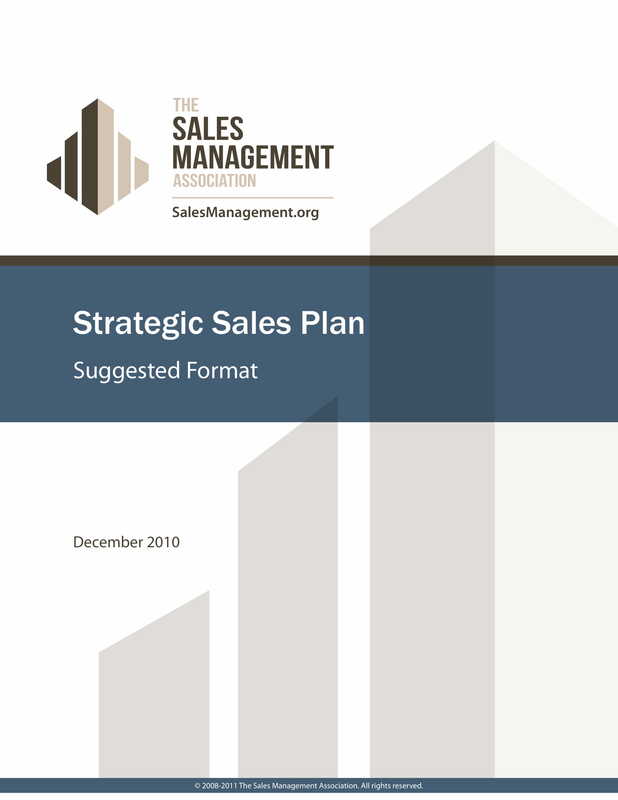 We suggest you to use a template for formatting your personal sales plan. There are different kinds of formats that you can use and the option that you will select must be based on the length, scope, and specifications of your action plans and strategies. Ensure that you are comfortable using the format that you will choose so that you can veer away from having formatting mistakes that can result to the presence of misleading or inaccurate information. Arrange your discussion depending on the format that you have selected. You can organize it based on the existing sales projects and activities that you still need to fulfill and look into, the current changes that you would like to execute in your daily processes, and the future plans that you want to implement so you can get the goals that you have listed. Recheck the entire document and ensure that you have completed all the segments or clauses of your personal sales plan discussion. Make sure that all the information in the document are updated, precise, and concise. More so, finalize your personal sales plan by removing all unnecessary information and polishing the format of the document so that you can create a presentable material that you can always refer to. 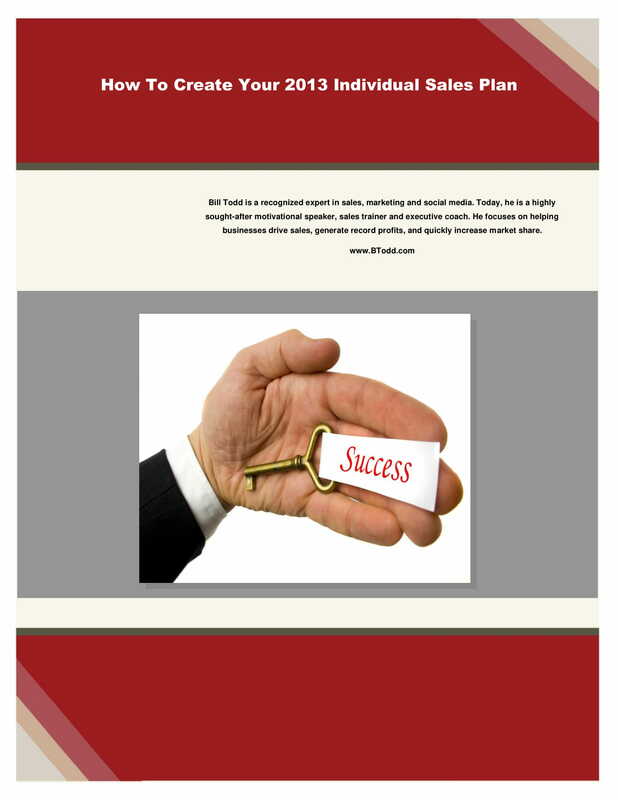 Why Is It Essential for You to Have a Personal Sales Plan? Yes, it is possible for you to finish and execute your sales tasks even if you do not have a personal sales plan. However, creating the specified document is much more than reminding you what to do on a daily basis. 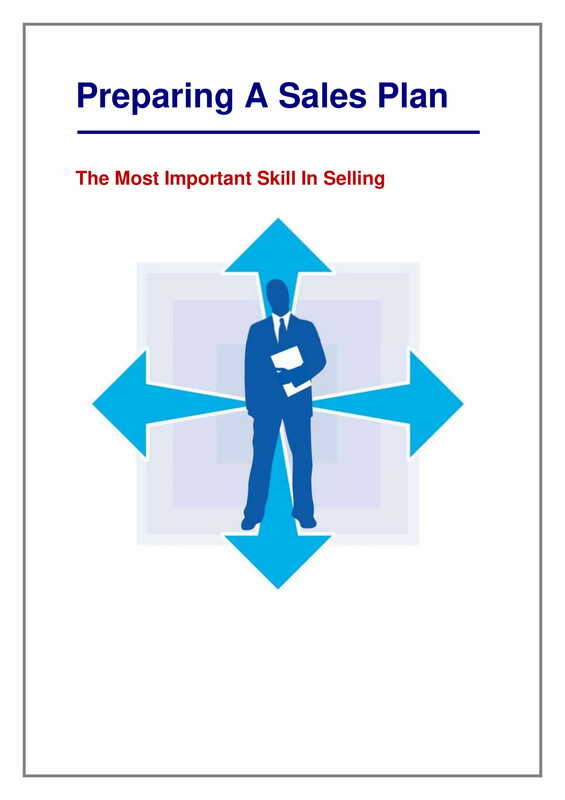 It is very beneficial when it comes to providing a direction for your sales career and the means and ways on how you can develop your activities for continuous growth and development. Listed below are some of the reasons why it is essential for you to create your personal sales plan. 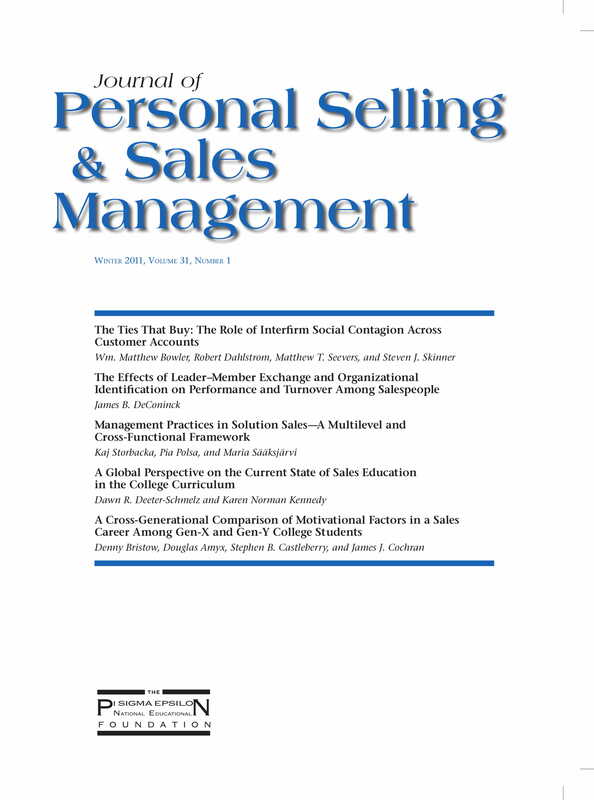 A personal sales plan can help you assess the level or condition of your current performance. 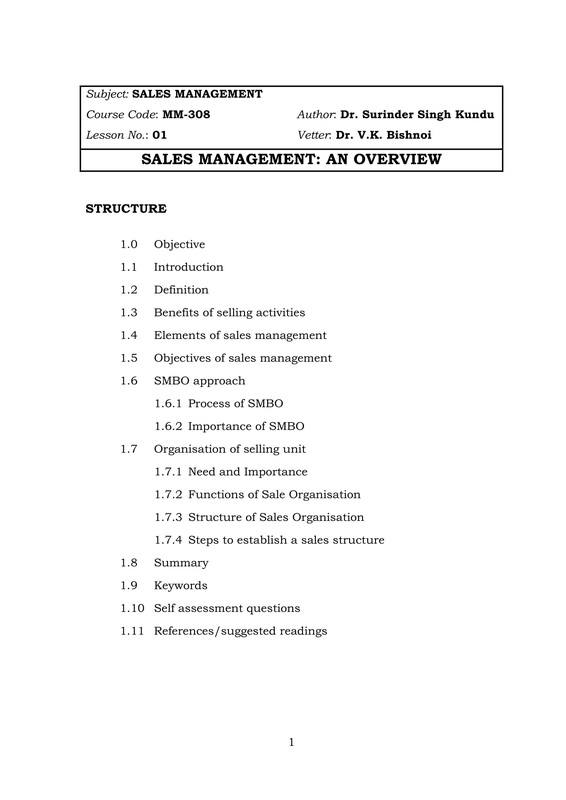 With the help of this document, you can evaluate whether you are doing your best to hit your sales quota. This can give you an idea on how you can be more proactive and productive so that you can provide the deliverable that is expected from you by the business. A personal sales plan can give you an idea about your competitive advantage or how to develop one. In the field of sales, it is normal for you to compete with highly qualified individuals. Hence, it is essential for you to know how to stand out and how to separate yourself from your competition. Using a personal sales plan can help you create an action plan that can do just that. A personal sales plan can provide organization to your schedule. 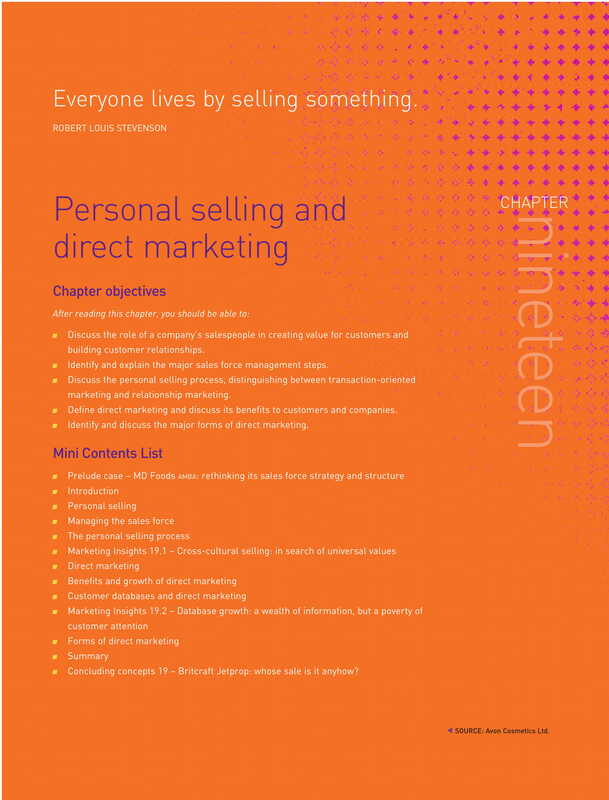 Just like a marketing plan executive summary, a personal sales plan can also serve as an overview of what you are up to. 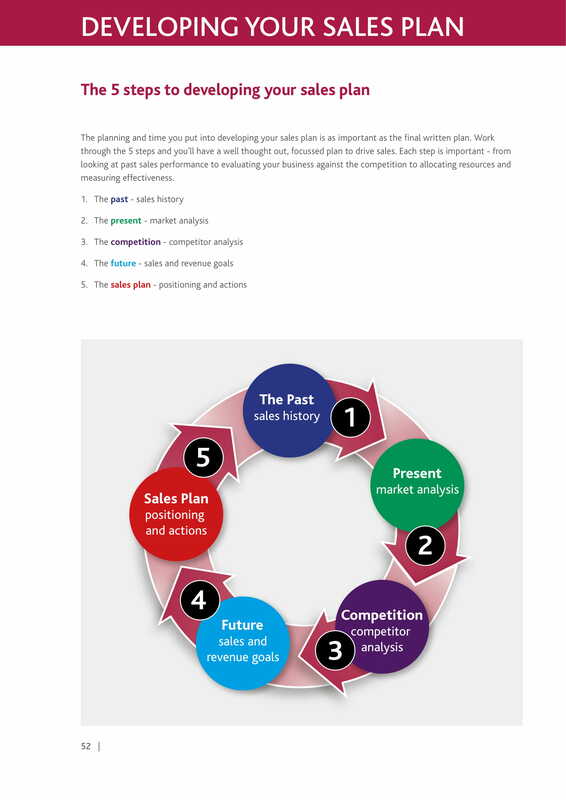 This document can help you create a timeline that you can follow so that you can execute work processes that can be advantageous to the business and your overall performance as a sales person. A personal sales plan can help you identify the measures of your successes when it comes to achieving your goals in a timely manner. You cannot continue your own development if you do not know how you perform. Having metrics for evaluation to guide you can give you more time to identify the ways on how you can submit requirements on time, adhere to the sales regulations and protocols of the business, close sales deals to reach your target quota, and gather as much potential leads as possible. Know the exact things that you need. Do not be vague or general when creating your personal sales plan. You have to be sure of the milestones that you would like to get so you can develop precise steps and concise strategies that will allow you to be successful in the sales industry. Always remember that personal sales plans used in various circumstances and instances work differently from one another. Just because a personal sales plan worked for your colleague does not mean that the same document can also be beneficial and helpful for you. Create a personal sales plan that is based on your personal needs and the situation where you are currently at. Be strict when it comes to the timeliness of your work processes as there are time-sensitive actions that can affect the full potential of your strategic action plan implementation. However, you should also be flexible and resilient enough for you to be able to adapt to changes when things do not go as planned. Do you want to be a more effective member of your business’s sales team? If so, start developing your personal sales plan now. Ensure that you will maximize the usage of the discussion and downloadable examples that we have put together in this post for you. Try to follow the simple steps that we mentioned and browse through a variety of references so you can create an impressive sales plan of your own.